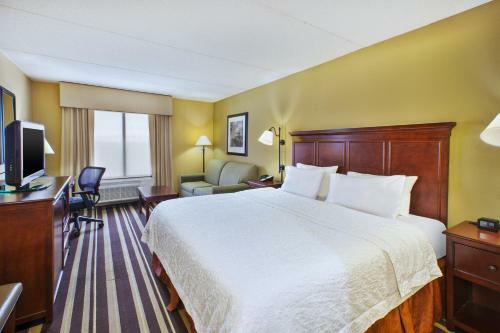 The Chantilly, Virginia hotel is located 7 miles from the Washington-Dulles International Airport. 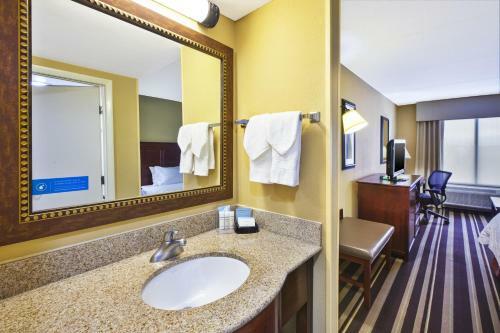 Airport shuttle services, a jacuzzi, and a daily hot breakfast are all offered at this hotel. 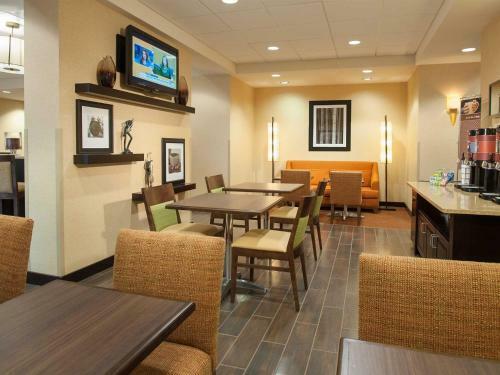 Washington-Dulles South Hampton Inn guest rooms include free Wi-Fi, cable TV, and in-room movies. 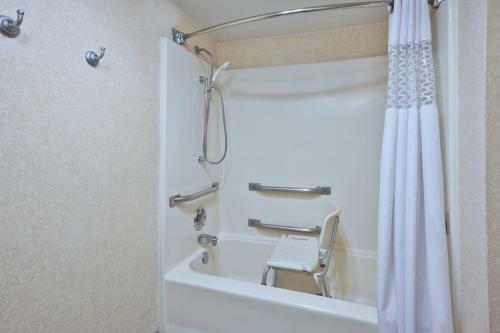 A coffee maker and ironing facilities are also provided. 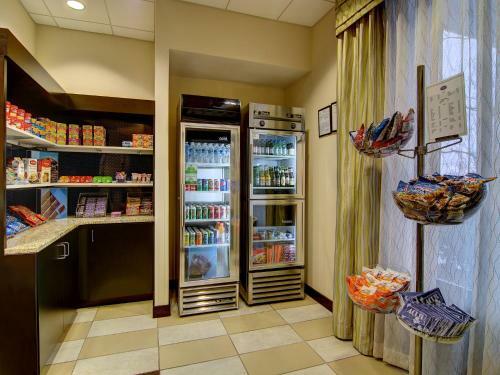 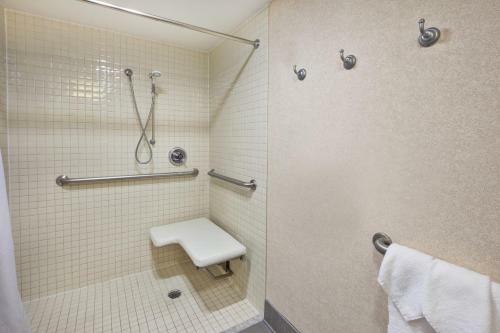 Laundry facilities and a convenience store are available for guests at the Hampton Dulles International Airport South. 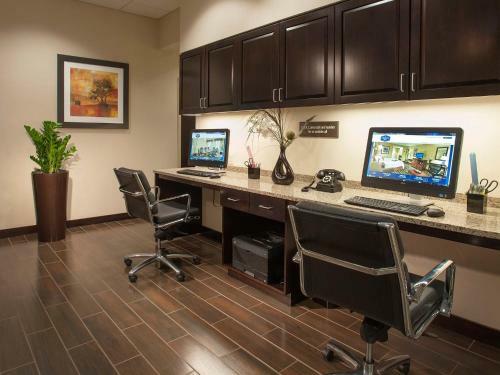 A fully equipped business center is also offered. 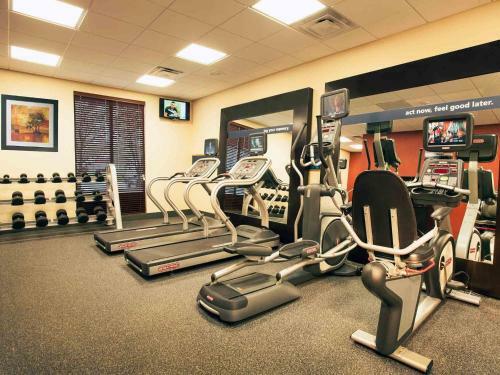 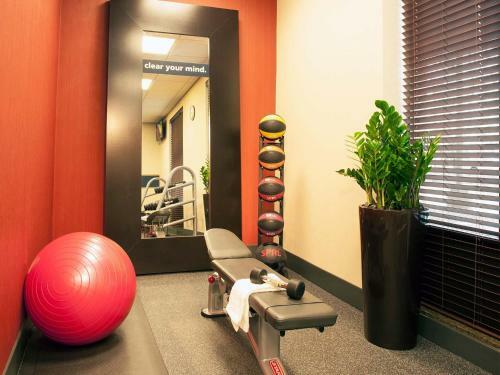 Additional amenities include a gym and an indoor pool. 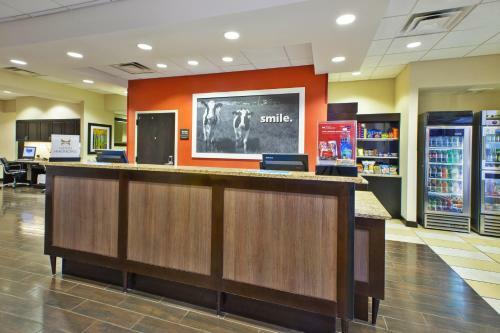 Hampton Inn Washington-Dulles South is a 45-minute drive to Washington, D.C. Manassas Battlefield and Dulles Smithsonian Air and Space Museum are within a 15-minute drive of the hotel. 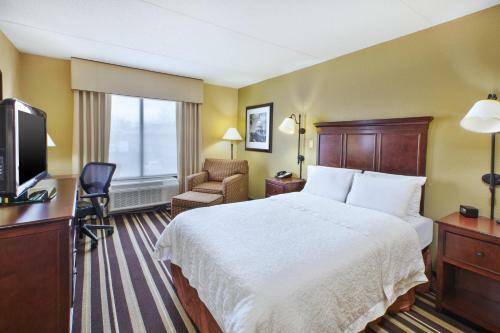 The Dulles Expo Center is also minutes from the hotel. 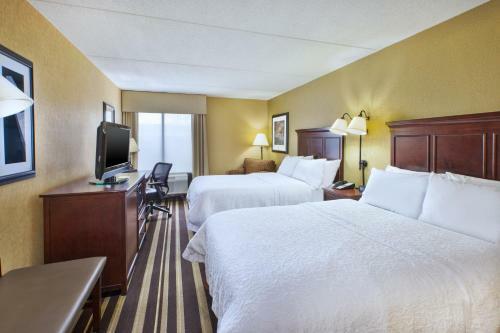 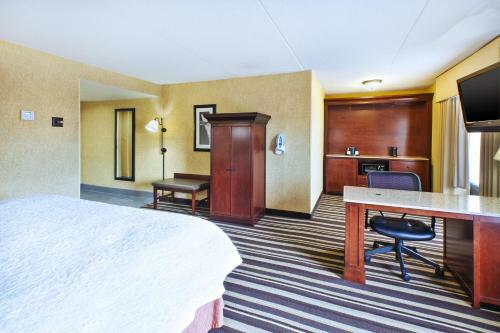 the hotel Hampton Inn Washington-Dulles International Airport South so we can give you detailed rates for the rooms in the desired period.